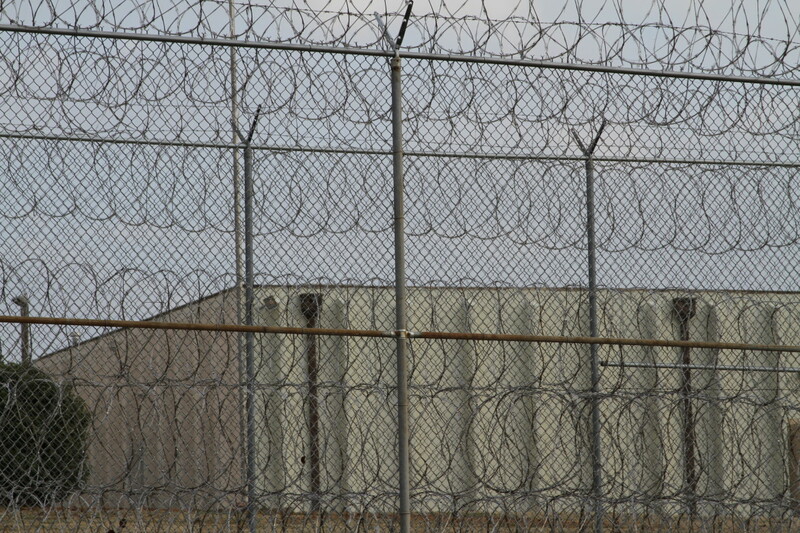 Female prison inmates were about twice as likely as male inmates to show signs of a serious mental illness and 1.6 times more likely to have a substance abuse disorder, according to Department of Corrections data collected at the end of March. Among inmates with a mental illness, women were about 1.4 times as likely as men to be classified as nonviolent offenders. Click on a column heading to re-order the table. Search by facility.